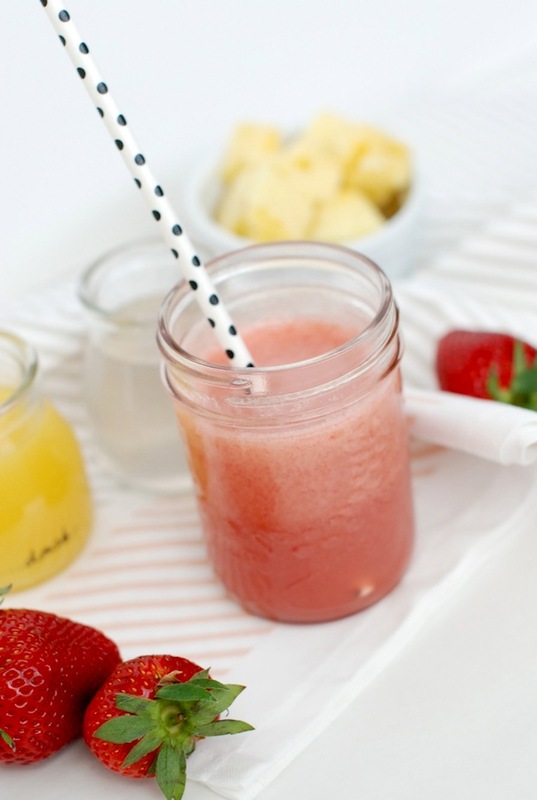 Long live mason jars! 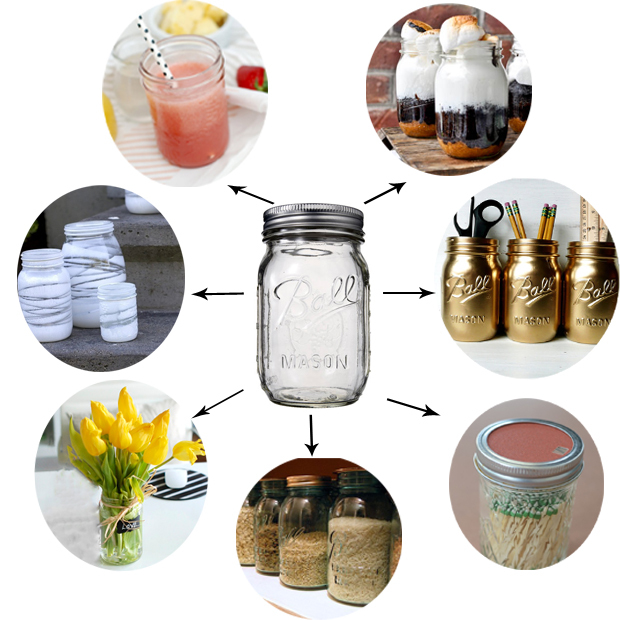 I have loved the rustic and simple look of mason jars for a long time. Not only are they inexpensive (like thrift store inexpensive) but they are an organizer and decor lovers delight. There are so many uses for them. I have boxes filled in our basement and they get used countless times a year. In fact over the past few months, we keep bringing more and more up into our kitchen…they are the perfect drinking glass size! We made these mason jar luminaries for Pam’s 40th birthday party. 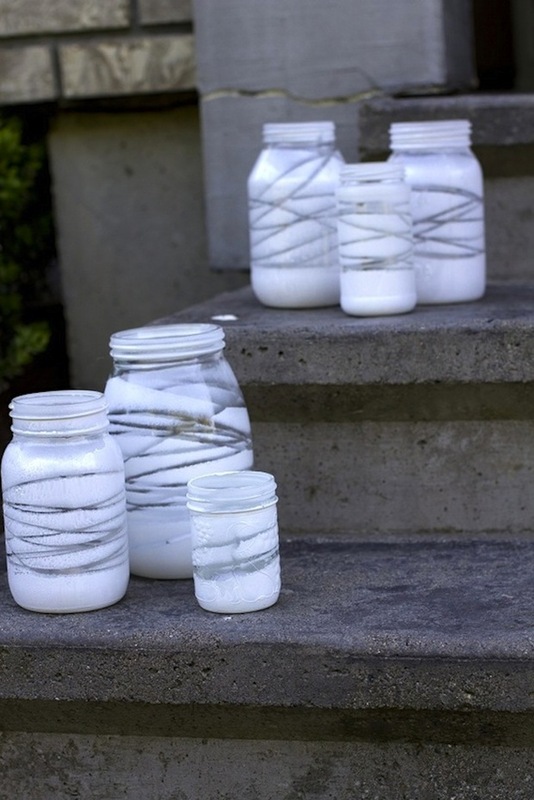 Super easy, just tie string around the jars in random patterns, spray paint and then do away with the string. Lit from a votive within, they emit a romantic glow. Of course you’ve seen jars used as flower vessels. Simple and easy…and i love the addition of chalk decals to personalize them. 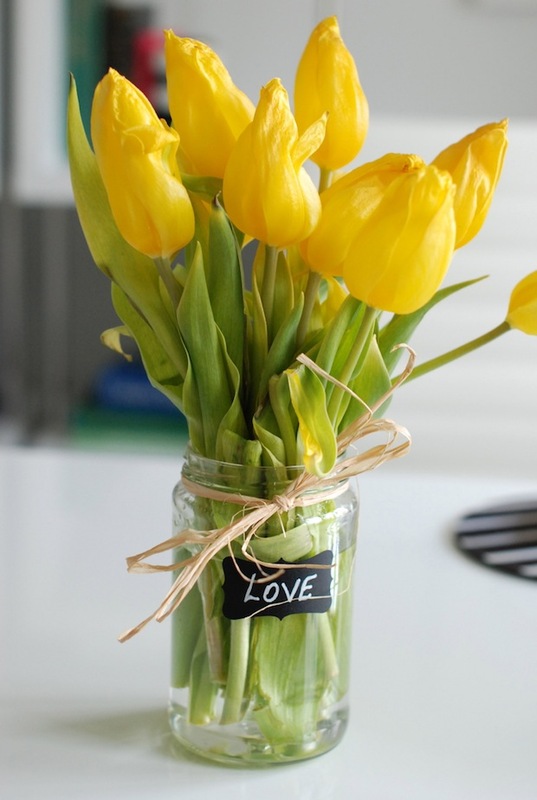 .. here’s another pretty way to liven up your mason jar vase and add a couple of tin cans if you got em! 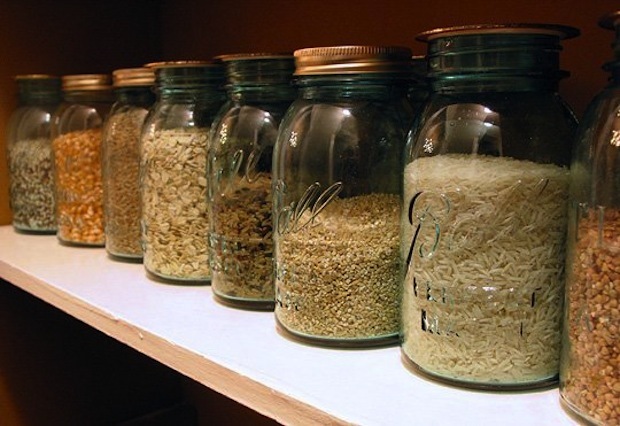 Grain Jars are an easy way to get rid of your big, floppy bags of rice, grains, etc and have these foods where you can see them, have easy access to them, and keep them sealed. Pantry organization! 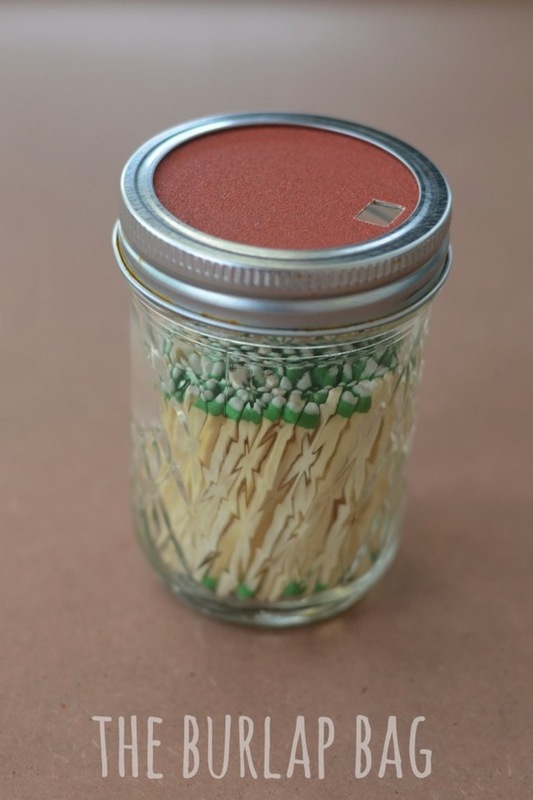 Matchstick holder- ingenious idea by The Burlap Bag. Sandpaper lid and matches at the ready. 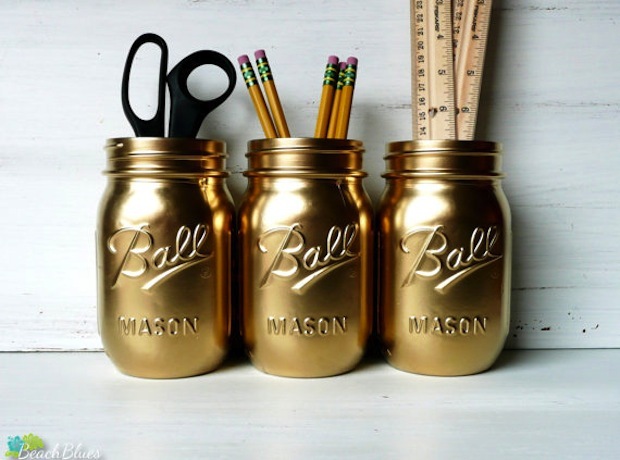 Office Organization – these can be ordered on Etsy. Modern and clean, i love these vessels for holding your office supplies. Individual Dessert servings. 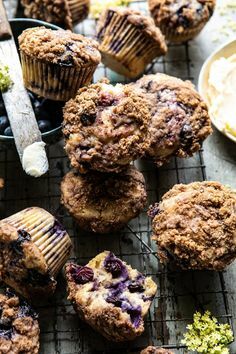 Everything is more cute when smaller and individual, don’t you think? 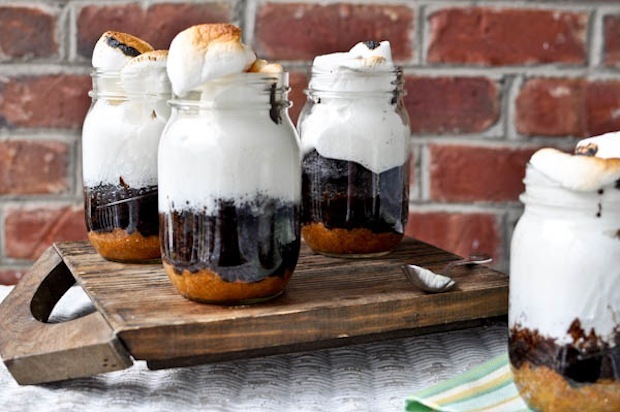 i love these s’more in a jar!